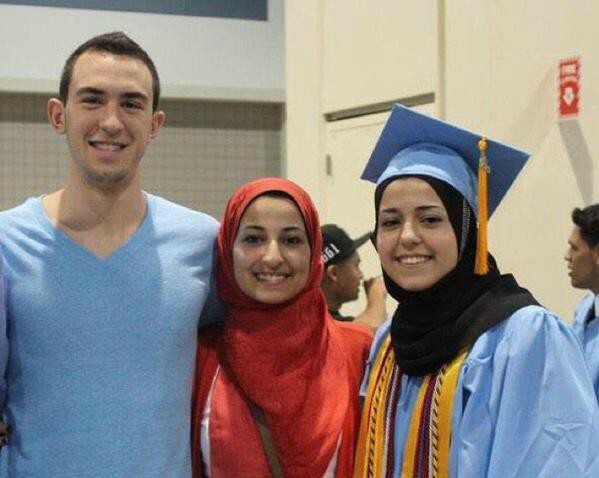 A family of three young Muslims has been shot dead in their home in a quiet neighborhood of North Carolina in the US. 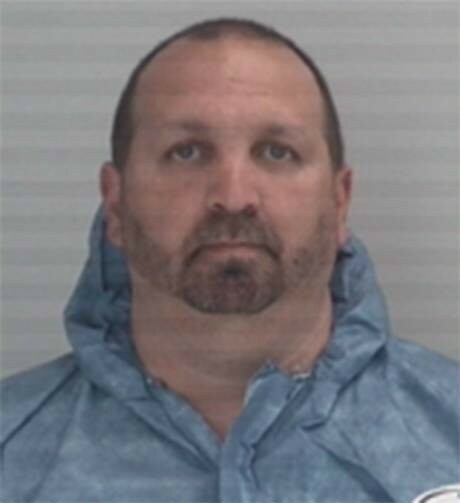 In a statement released on Wednesday morning (local time), Chapel Hill Police said that a preliminary investigation suggested the crime was “motivated by an ongoing neighbor dispute over parking”. "This was not a dispute over a parking space; this was a hate crime," he said. He went on to allege that Hicks had "picked on" his daughter and her husband "a couple times before." "They were uncomfortable with him, but they did not know he would go this far," he said. Police chief Chris Blue called the killing “senseless and tragic” and said the force's “thoughts are with the families and friends of these young people who lost their lives so needlessly”.